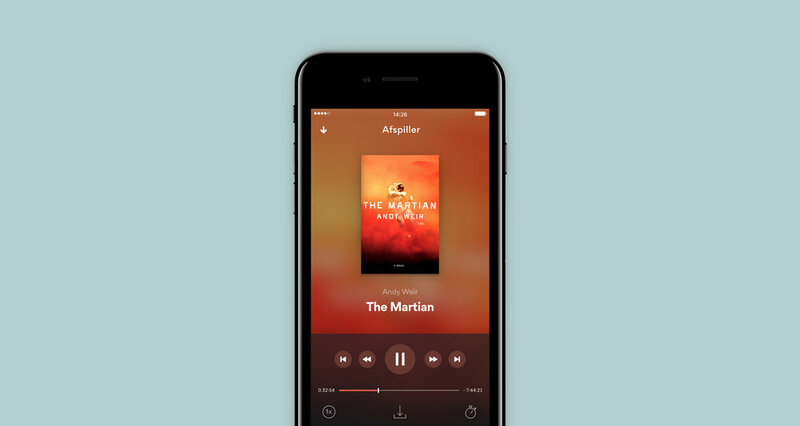 We helped Mofibo design and develop the new version of their app that thousands of people use to read and listen to their favourite books every day. 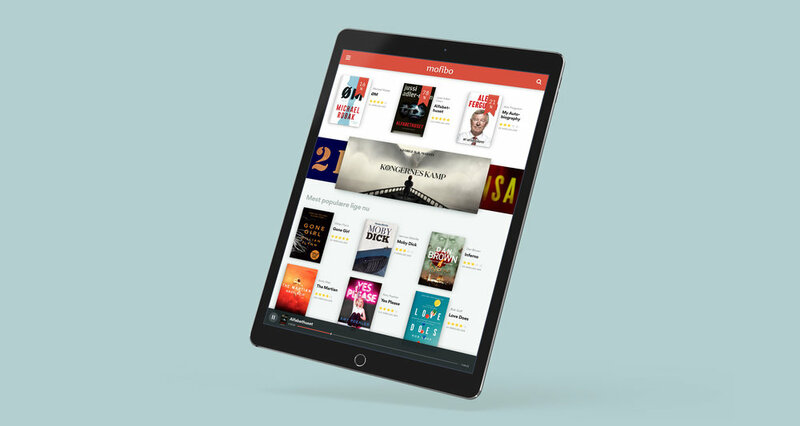 Mofibo is doing to reading what Netflix and Spotify did with movies and music; Revolutionizing the publishing industry by giving users unlimited access to a large catalogue of books for a flat monthly fee. They came to us after they had launched the app, and asked us to help them develop a new version from the ground up. During a 9 month period we rewrote most of the code while we also helped refresh the look and feel of the app, and added new features such as audio book playback. The keywords for the new app were clean, simple and solid. Let the content shine and ensure that the users will have a seamless experience. 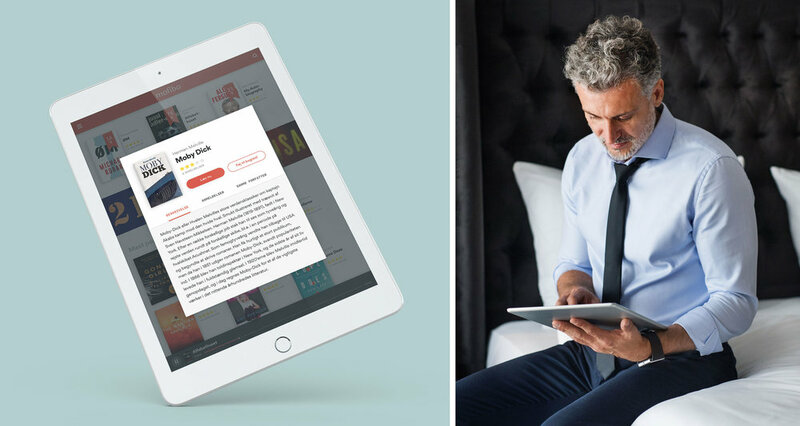 We created a stylishly modern digital reading tool, incorporating UI elements that encourage sharing, subscribing and discovery. Since the release Mofibo has been downloaded more than 600,000 times, and the Mofibo users impressively read more than 5 million pages every day.